How to keep on top of the cleaning is tough! How to clean and organized your kitchen is hard work and sometimes you might need a little help. 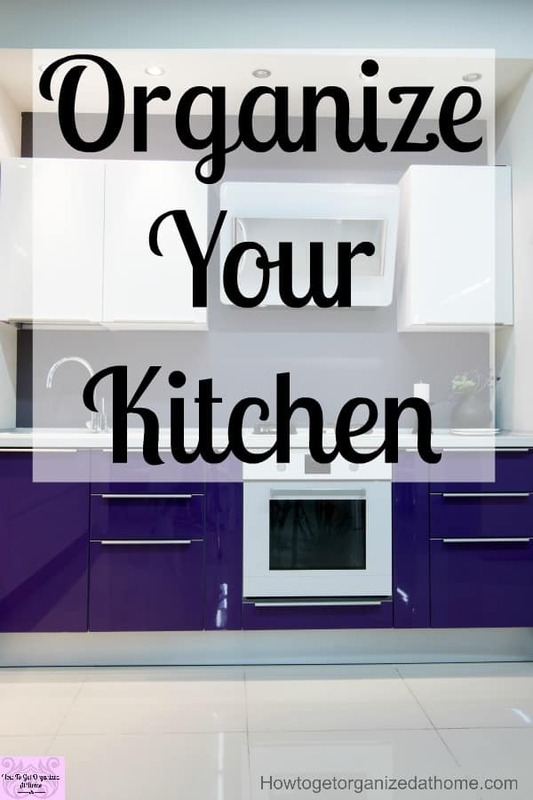 Don’t panic there is enough information here to ensure that your kitchen is spotless and organized! 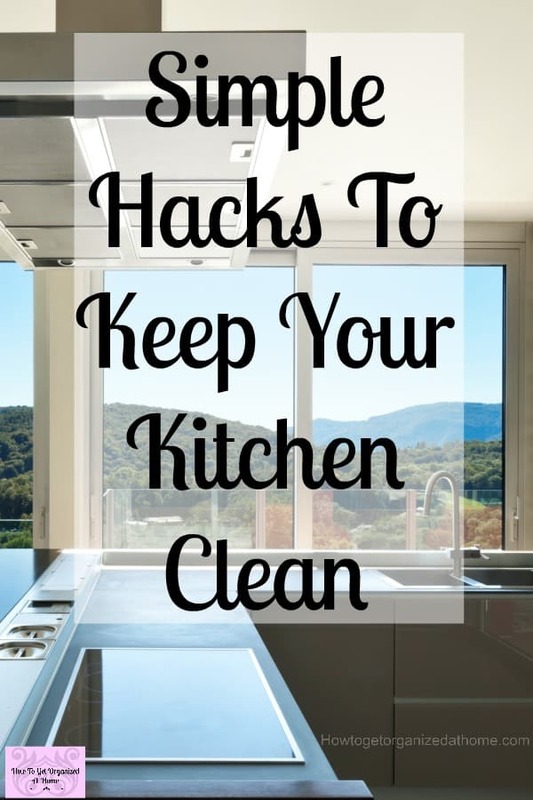 Getting your kitchen clean and keeping it clean is a difficult task, these articles are here to help you find the information that you want and need! How To Clean Your Kitchen is an in-depth look at how to tackle the cleaning in your kitchen. It links to other articles as it touches on those topics! 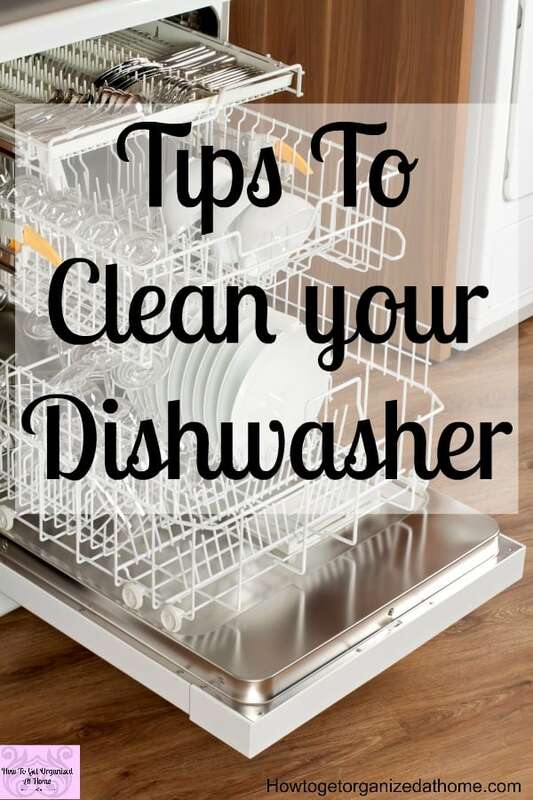 If you want your dishwasher to clean your dishes you must ensure that you keep your dishwasher clean too! Use these simple tips on How To Clean Your Dishwasher to keep it sparkly clean! Do you want a Simple And Easy To Make Homemade Dishwasher Detergent that gets your dishes clean without loads of chemicals? 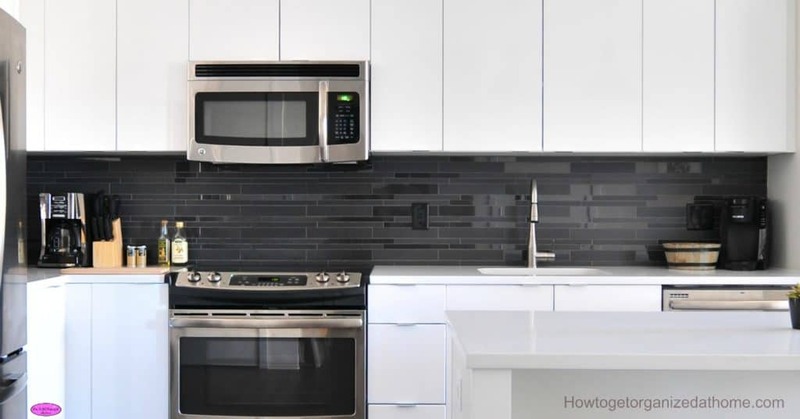 Getting the kitchen organized will help, it’s the hub of your home, often you spend so much time in this one room that getting it organized is a top priority! 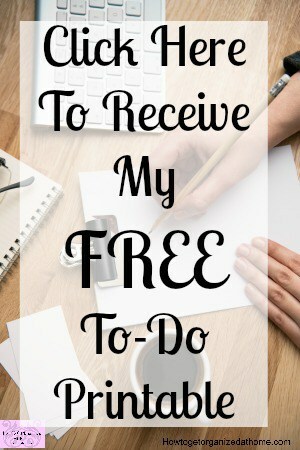 How To Simply And Easily Organize Your Kitchen, takes you through the whole journey that you will need to take to finally get your kitchen organized how you like it! Do You Want To See My Plans For My Kitchen?